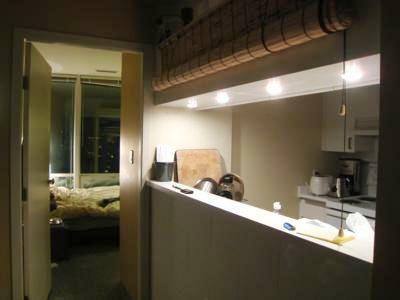 Welcome to this bright 2 bedroom and 2 bathroom condo right in the centre of downtown Vancouver and with views of English Bay and the North Shore Mountains. This unique apartment tower is a classic historical landmark building just minutes away from everything Vancouver has to offer. 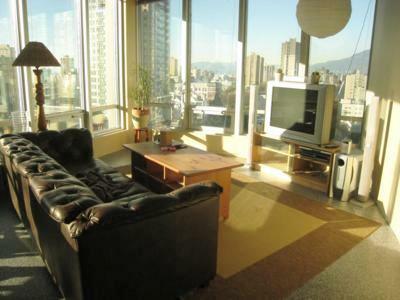 This is a bright southern facing apartment looking over the gardens of beautiful one Wall Centre tower, English Bay, and the North Shore Mountains. 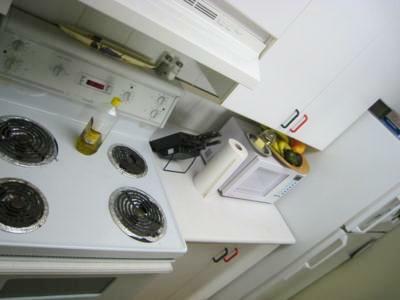 Amenities include same-floor laundry, sauna, and exercise and weight room. 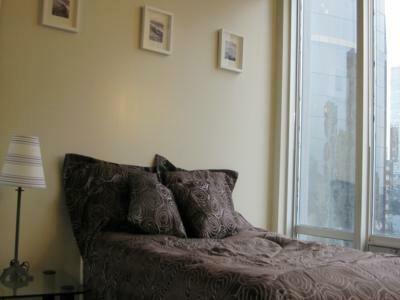 With the Electra Views, you will be steps away from Robson Street, Vancouver's famed shopping strip, Robson Square, the restaurant district of Yaletown, world famous Stanley Park, Granville Island public market, and minutes away from Silver City theatres. You will also be minutes away from two different urban transit lines that will take you all over the Greater Vancouver area including Vancouver International Airport.